The Observer columnist Nick Cohen wrote this piece on The Guardian about how Donald Trump’s authoritarianism, isolationism and American exceptionalism is giving license to tyrants of the world to go down roads the civilised world of 1945-2016 would have stopped them from pursuing. Brazil, Turkey, Slovakia and — you’ve guessed it — Malta makes the grade. “In London last week, the Foreign Office helped arrange a conference for young journalists from semi-autocratic countries. When I spoke, I emphasised that British journalists should never allow anyone to call us ‘brave’ or ‘courageous’ or claim those titles ourselves. We can criticise politicians at will and never fear the sound of a policeman’s fist thumping on our doors. ‘Britain isn’t Turkey or Hungary or Malta,’ I said. 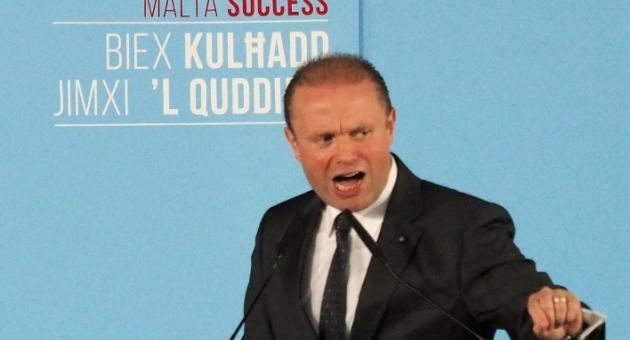 The matter of press freedom in Malta is controversial. There are enough lackeys of the state to say it is a myth. 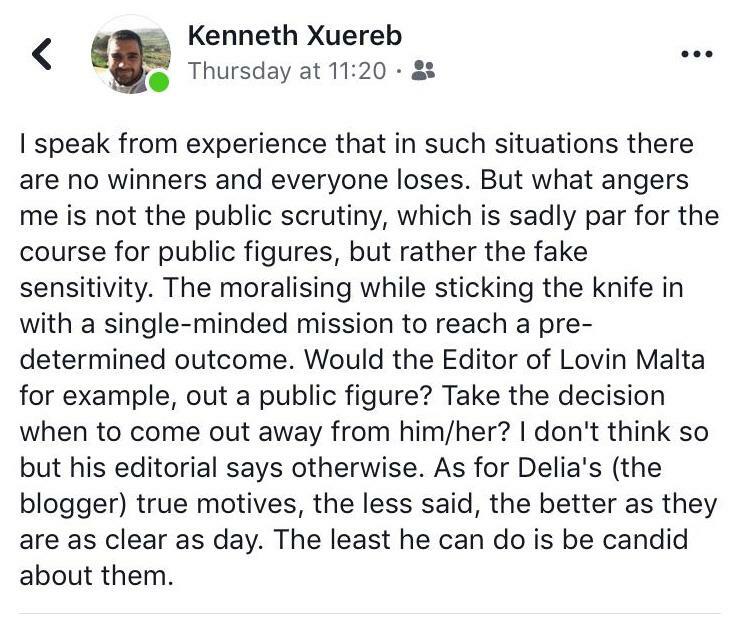 Kenneth Xuereb commenting on my Adrian Delia separation story and the backlash it attracted said I had a not-too-well-hidden agenda and then clarified this is false martyrdom. ‘Please,’ he said all so dramatically. Steve Mallia in his now famous piece said activists campaigning for press freedom should not be journalists. He had me in mind but is it not awkward that a journalist is supposed to be impartial between those for media freedom and those who suppress it? Raphael Vassallo misread my reply to Steve Mallia and said I accused him he was on the take. Of course, I did no such thing. Which means that Raphael Vassallo is wrong to claim I believe anyone who disagrees with me is on the take. They can be blithering idiots like he is and consciously or unconsciously in awe of the government’s complete take over of thought in this country. 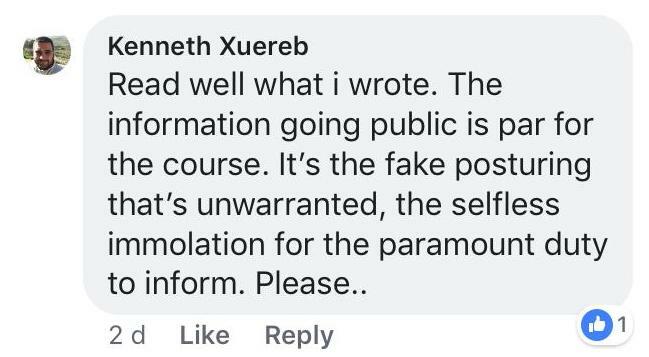 In spite of the controversy, truly independent journalists are seeing for themselves what’s going on. Read again today’s The Sunday Times editorial. Padme Amidala in a Star Wars movie made a prescient observation about a galaxy in the distant future far, far away from hers: “So this is how liberty dies: with thunderous applause”. She was noticing what Nick Cohen is documenting about failing democracies around the world. Including ours — our Malta that is no longer the Malta we knew and those with the job to raise the alarm are among the most enthusiastic accomplices. Some are on the take. Some others need not even be paid to help.